With over 3,400 children waiting to find families, RainbowKids has the largest photolisting of children available for adoption. To view the child profiles, you must first register (below). Registration is free! Visit other areas of RainbowKids and learn more about adoption, special needs, countries with adoption programs, read adoption stories, and find out how you can become an advocate for vulnerable children needing adoptive families. 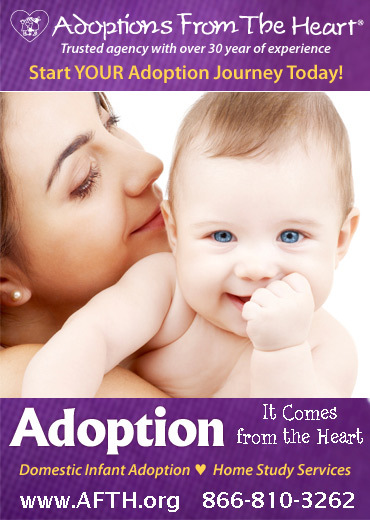 April 26th, 2019 - There are currently 2,897 children listed on the adoption photolisting. View waiting children, join the Adoptive Families Community, and match your profile instantly to adoption programs and countries. Click the red triangles to expand the categories and select any special needs that you are open to. We will email you new waiting children that match this profile. After a mother finds her daughter on a waiting child photolisting, many other families are created due to the burning desire of that one mother to help more children find their families. 10 Kids, 5 Countries, One Happy Family!